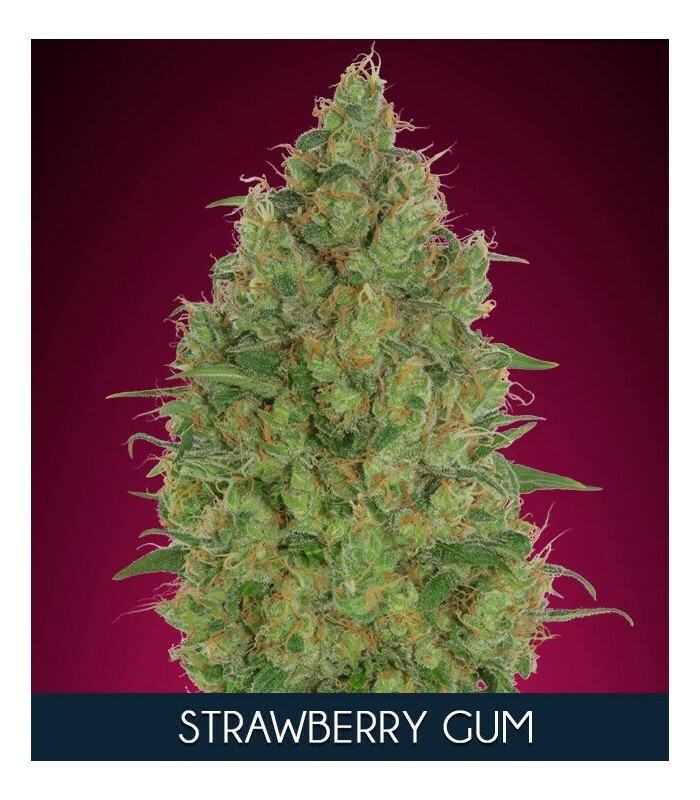 A genetics in which predominates the intense aroma and flavor of strawberries that will flood your entire palate. In addition, if this seems to you little, you will obtain a great production of buds in which the hardness and resin are characteristic. Thanks to her you will reach a euphoric cerebral effect so pleasant that you will not want to stop experimenting.